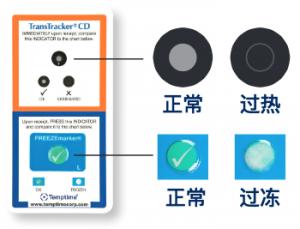 LIMITmarker® I由NiGK Corporation（日本）制造并由TEMPTIME Corporation在南北美、欧洲及印度分销. TransTracker是Temptime Corporation的注册商标. © 2019 Temptime Corporation. All rights reserved.